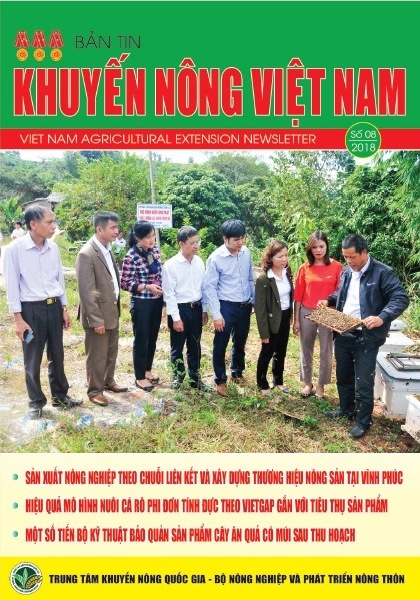 (VEN) - Many methods have been applied to expand cotton planting in Vietnam, for example planting cotton in combination with short-day crops and developing disease-resistant cotton varieties. 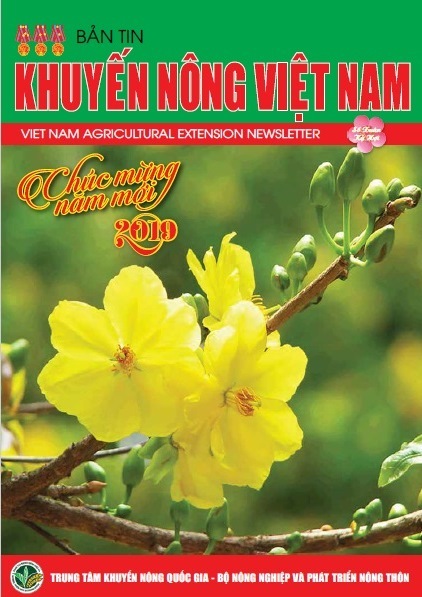 Irrigated cotton farms are considered as a new cotton planting model which will contribute significantly to increasing domestic production of materials for the Vietnamese textile and garment sector. Statistics show that cotton is mostly planted in the Tay Nguyen (Central Highlands) region, eastern provinces, coastal areas in the south-central region and mountainous provinces in the north. In recent years, the area devoted to cotton farming decreased considerably. In the 2007-2008 crop, cotton plantations totaled more than 12,400ha but in 2010-2011, that decreased to about 9,000ha, meeting only two percent of the domestic demand for cotton fibers. The Vietnamese textile-garment sector currently has to import almost 100 percent of the cotton amount required for production. In the opinion of textile and garment experts, one of the reasons leading to a decline in cotton planting is that Vietnamese cotton is mostly watered with natural rain sources and therefore the yield is low, only 1-1.3 tonnes per ha. Moreover, cotton farmers cannot sell their products at high prices and so they do not want to expand cotton planting. 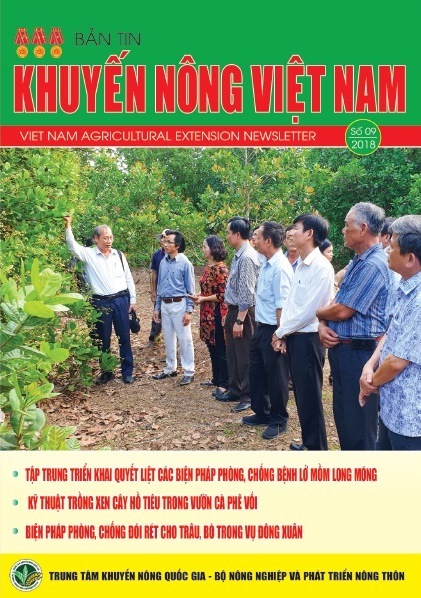 To expand cotton cultivation in an effort to promote domestic production of materials for the textile-garment sector, in 2010, the Vietnam National Textile and Garment Group (Vinatex) assigned the Nha Ho Research Institute for Cotton and Agriculture Development to carry out a research project on some economic and technical solutions for effective cotton farm development. The institute has undertaken research on the irrigated cotton farm model which facilitates the growth of cotton. 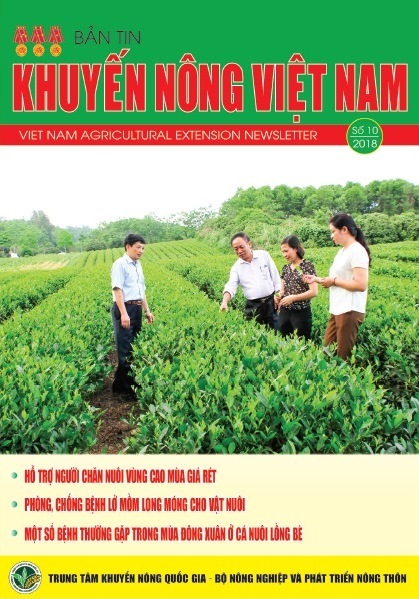 Vinatex recently surveyed irrigated cotton farms in Ninh Thuan and Binh Thuan provinces and found positive results. 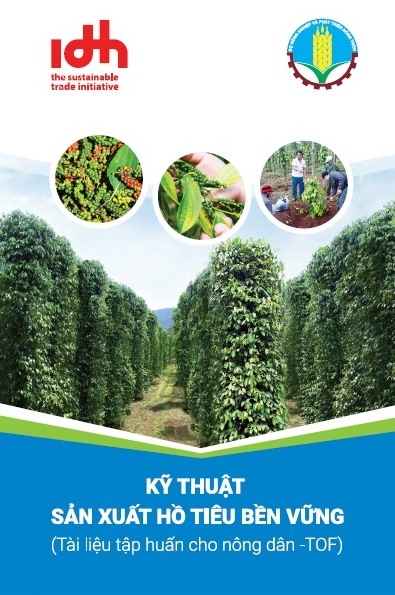 In Ninh Son District of Ninh Thuan Province, the Nha Ho Research Institute for Cotton and Agriculture Development is developing drip-irrigation on two cotton farms, each covering 5ha, using pipes to take water to the foot of every cotton plant. 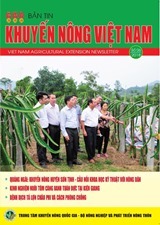 Two cotton varieties, VN36pKS and VN01-2, are under cultivation. The average volume of water used to irrigate the cotton farms is 500-700cu.m per day. To prevent evaporation, researchers cover cotton beds with plastic sheets. At the time the survey was carried out, the cotton was growing very well. Researchers expect the yield will be about 2-3 tonnes per ha, much higher than the yield of cotton planted by traditional methods. 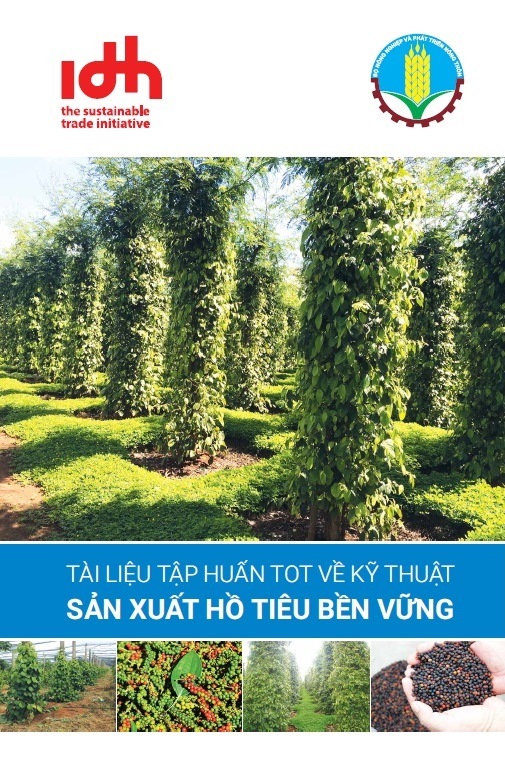 In Phong Phu Commune, Binh Thuan Province, the Vietnam Textile-garment Materials Production and Trading Joint Stock Company is planting cotton on irrigated farms totaling 28ha, of which 22ha is drip irrigated and 6ha is overflow-irrigated. 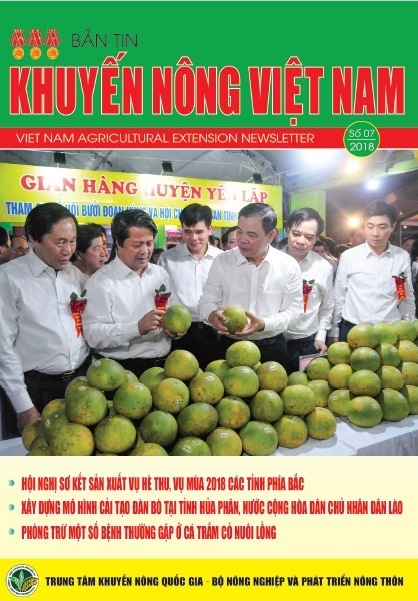 VN36pKS and VN01-2 cotton varieties have been selected. An average of 1,500-1,700cu.m of water is used to irrigate cotton each day. Survey results show that compared with overflow irrigation, drip irrigation is more water-efficient and gives sufficient water for cotton to grow. Dissolving fertilizer in water and using irrigation pipes to take dissolved fertilizer to the foot of cotton plants is a new method that helps minimize environmental pollution while ensuring that the yield will be 2.4-3 tonnes per ha. Obviously, the irrigated cotton farm model is more advantageous than traditional cotton planting methods, which allows farmers to increase the yield and control the quality of cotton plants. Vinatex has asked the Nha Ho Research Institute for Cotton and Agriculture Development to undertake further research in order to popularize the new model of cotton planting, in order to increase cotton plantations to provide enough materials for the domestic textile-garment sector./.